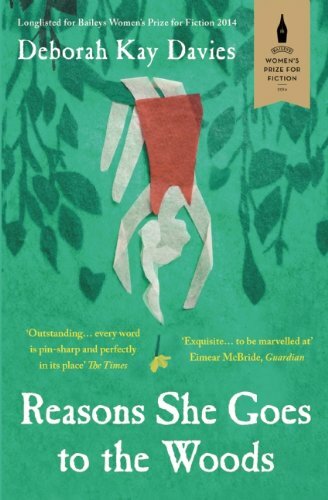 Shared in vibrant, powerful single-page snapshots, Reasons She Goes to the Woods is the story of Pearl, a girl with a curiosity about life, nature and the possibilities of her own self that is both savage and familiar. The brevity of each missive gives it a startling potency, as each compact and perfectly precise little tale builds up the atmosphere of a childhood riddled with darkness and wonderment. Pearl is a formidable character, unflinching in her examination of the world. Becoming her friend is something of a trial by fire as she strives for dominance over each child who comes into her life, not least her baby brother, The Blob. Pearl is a succinct reminder of the wilderness we explore of childhood. She seems to feel no fear, a factor that’s clearly part of her hold over others, as we encounter her unconscious allure as much through their responses to her, than through the actions she chooses to take.